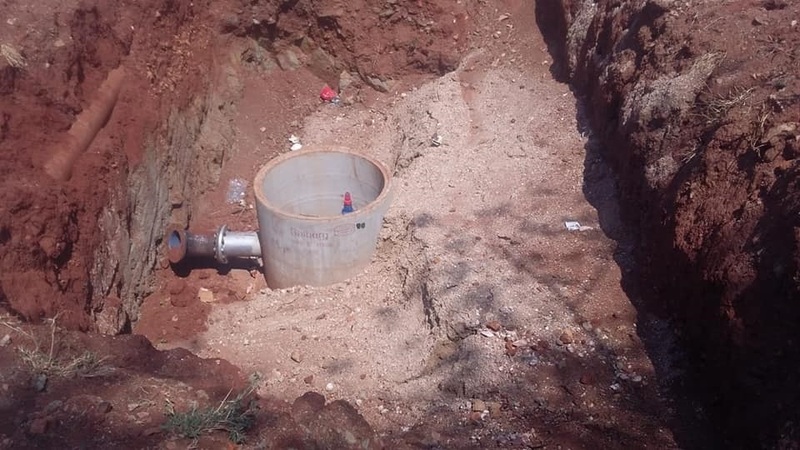 The Special Investigating Unit (SIU) has issued a summons to the three companies involved in an illegal emergency project to provide water to Giyani and 55 surrounding villages. 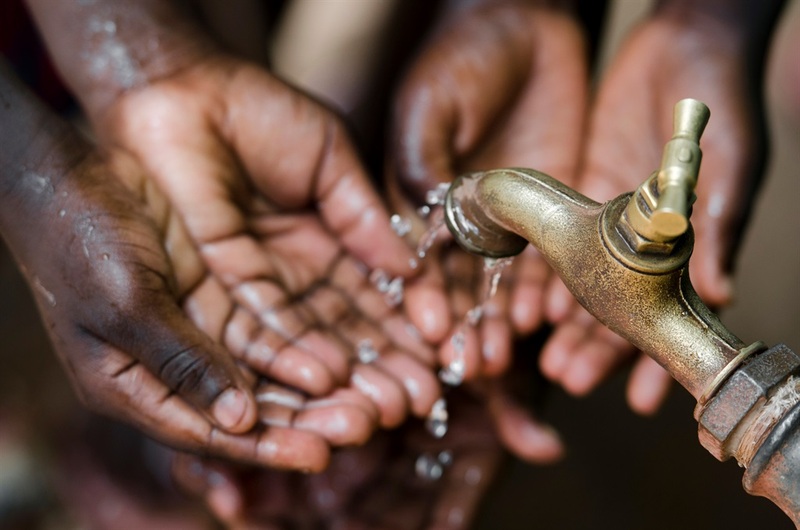 In court papers filed on Monday, the SIU wants the companies – LTE Consulting, Khato Civils and South Zambezi – to repay the state the R2.2 billion they were paid by the water and sanitation department. In papers filed in the Polokwane High Court, the SIU also asked that the contract be declared unconstitutional, unlawful, invalid and null and void. The summons is the culmination of an investigation that the SIU began in 2016. Former President Jacob Zuma asked the SIU to investigate the project following a series of reports in City Press that exposed widespread wrongdoing in the project. • The company also didn’t have a valid tax certificate at the time it received the tender. The court papers also reveal that on August 25 2014, Mokonyane issued a directive to Lepelle Northern Water, authorising the water board to launch an immediate intervention to sort out Giyani’s water and waste water treatment plants. But Lepelle Northern Water officials had already appointed LTE for the job on August 20 2014, for R90 million. LTE’s initial contract should not have lasted beyond September 30 2014, the court papers show. However, a month later, on September 25 2014, Lepelle Northern Water issued LTE with another letter of appointment, asking the company to refurbish all of Giyani’s water schemes for R2.2 billion. “There was no authorisation for the appointment of LTE in the amount of R2.2 billion for a period of five years and it appears that the appointment was done and the deviation sought, based on ministerial approval, for the emergency intervention in the amount of R92 million,” the court papers say. The SIU argues that the deviation approved by Mokonyane was for R92 million, but the implementation plan, and the contracts signed with LTE totalled R2.2 billion. On October 7 2014 an additional service level agreement was entered into between Lepelle Northern Water and LTE for the scope of work contained in the project implementation plan to the amount of R2.2 billion. The papers also state that in November 2016, a Lepelle Northern Water supply chain officer, T Maluleke, told the SIU that the entire project had always amounted to R2.2 billion. The conclusion that the work amounted to R92 million was based on wrong scoping of the project, she told investigators. A Mr Mampa, who was employed by LTE then, told investigators that the company had been appointed without any tender processes and that it was not even registered on Lepelle Northern Water’s database of suppliers. Mampa also implicated Zandile Mathe, Water and Sanitation’s infrastructure deputy director-general, accusing her of increasing the scope of work from R92 million to R502 million and then to R2.2 billion. “Ms Mathe later increased the amount to a staggering R2.2 billion and the new projects were just handed over to LTE using the same Giyani Water and Waste Water Intervention plan without following any supply chain management processes,” the papers state. Of the claim that the project was an emergency, SIU investigators concluded that “any emergency which might have existed was self-created and was due to lack of planning”. “The contract was extended or varied to an amount of R500 million and shortly thereafter to a mammoth R2.2 billion in respect of the refurbishment and repair of Giyani Water and Waste Water schemes, which was not emergency works”. Neither the department nor Lepelle Northern Water requested Treasury for permission to deviate from tender processes, said the court papers. “In light of the above irregularities, the appointment of LTE and the subsequent contract entered into between Lepelle Northern Water and LTE falls to be declared unconstitutional, unlawful, invalid and null and void,” the court papers state. Khato Civil’s chief executive Mongezi Mnyani said he would respond fully once his lawyers had studied the summons. “But it is a generally known fact that we were approached by LTE which requested us to carry out the construction work. They had received a turnkey project and we had no reason to believe that there was anything illegal,” he said.